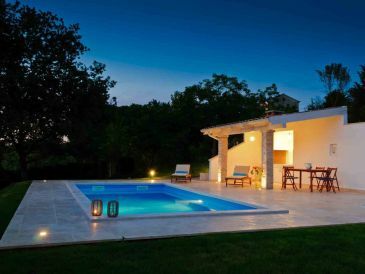 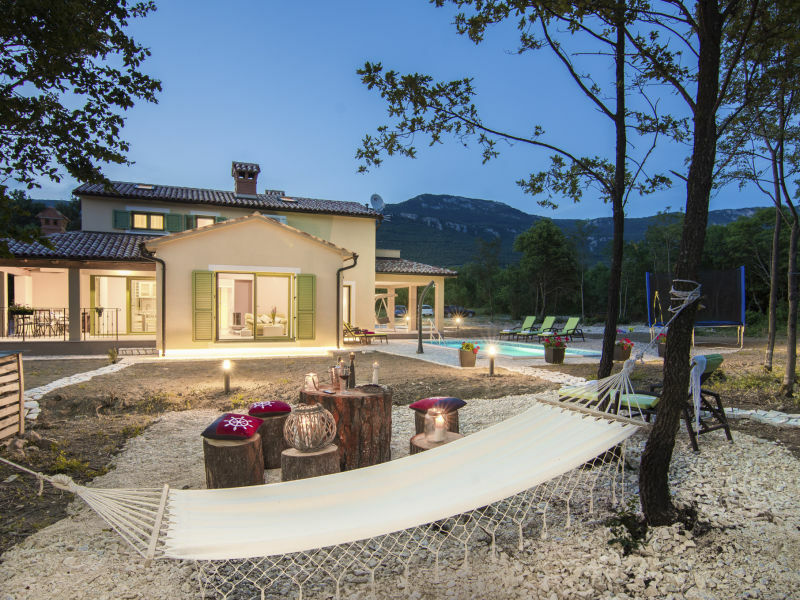 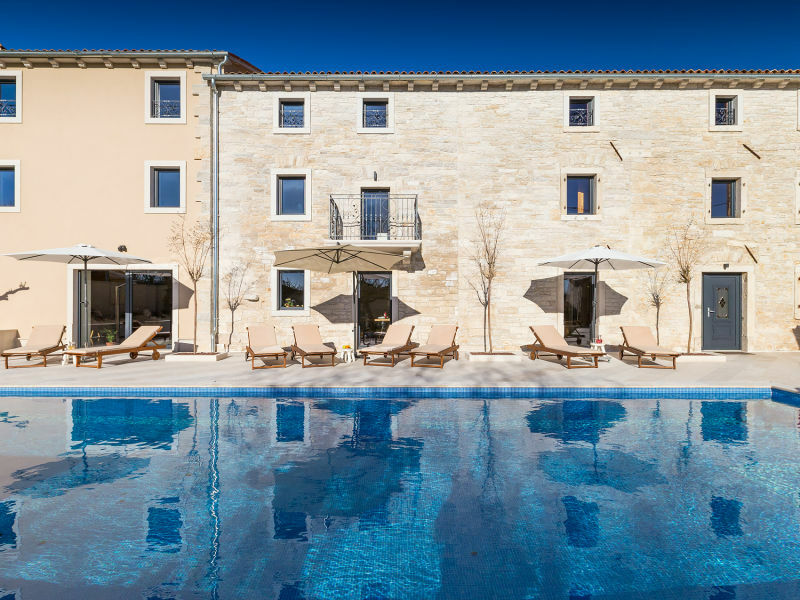 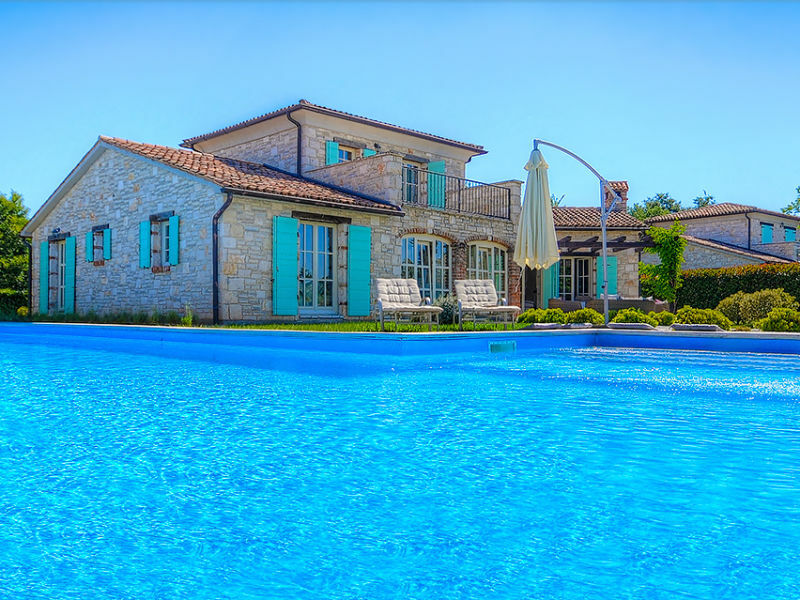 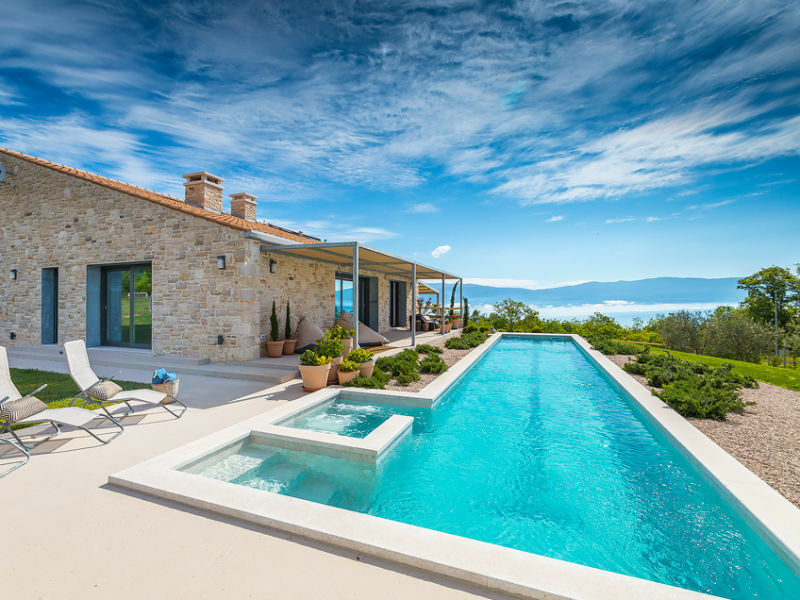 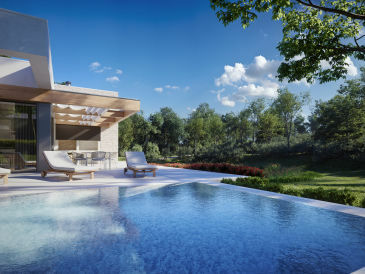 Villa Vista Visinada is a nice Istrian stone house with beautiful panoramic view. 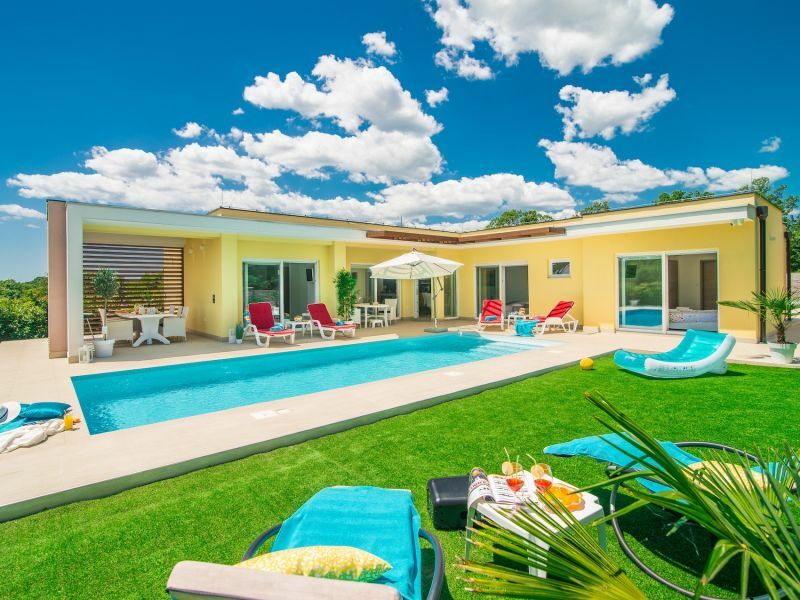 Wonderful designed villa with private pool, 5 bedrooms, 4 bathrooms, max 10 persons, volleyball, table tennis, mini soccer, WI-FI, private parking. 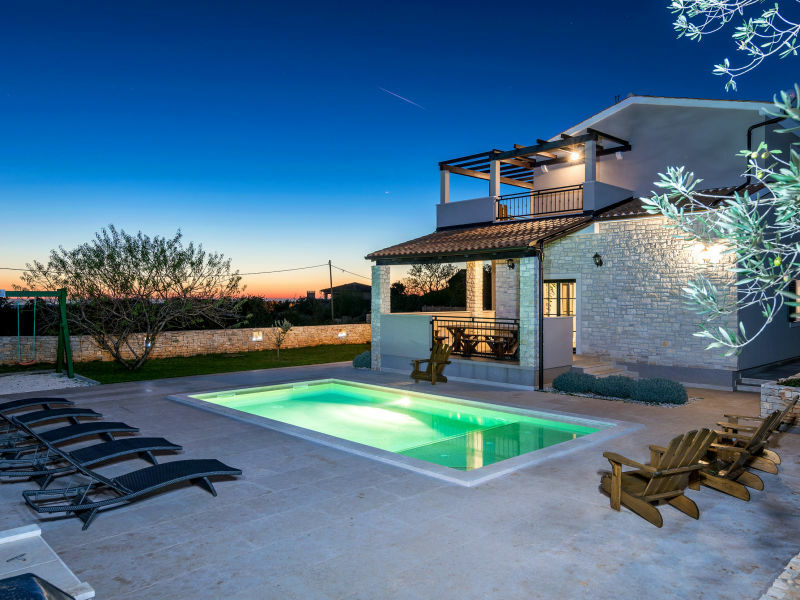 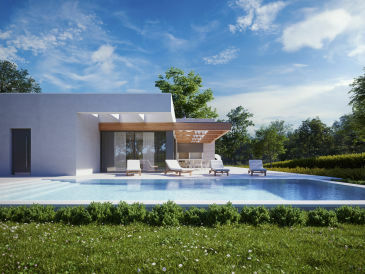 Located on an impressive plot of 2500 square meters this designer villa offers everything you need for a perfect vacation.